First look at director Angelina Jolie's Cambodian drama. Having stepped back from acting, Angelina Jolie has become quite a prolific director, helming four movies in the last seven years. 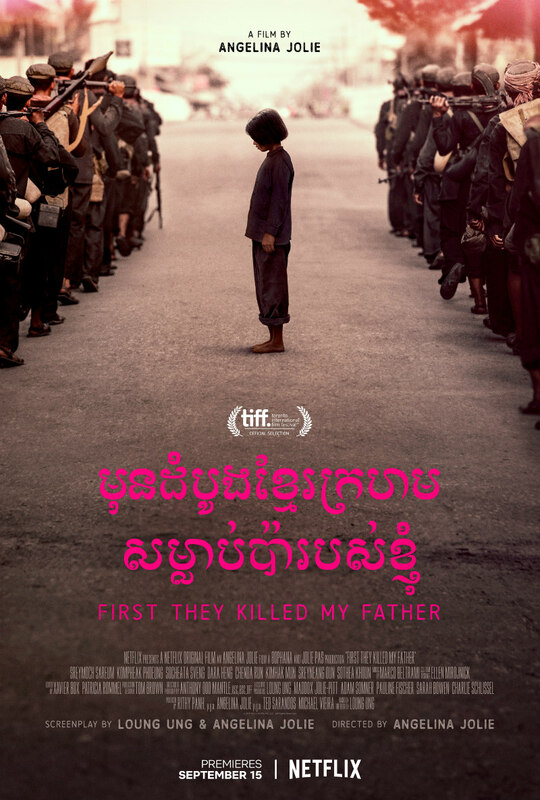 Her latest, First They Killed My Father, is an adaptation of Cambodian author and human rights activist Loung Ung’s account of surviving Cambodia's Khmer Rouge regime as a young child. The film, co-written by Jolie and Ung, debuts on Netflix September 15th. Directed by Angelina Jolie, First They Killed My Father is the adaptation of Cambodian author and human rights activist Loung Ung’s gripping memoir of surviving the deadly Khmer Rouge regime from 1975 to 1978. 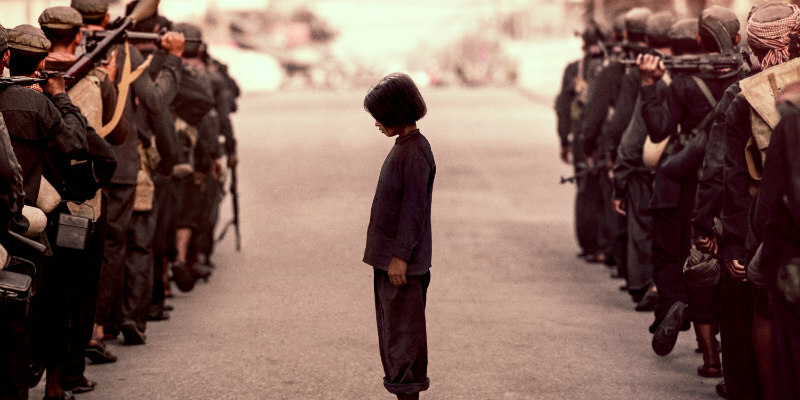 The story is told through her eyes, from the age of five, when the Khmer Rouge came to power, to nine years old. The film depicts the indomitable spirit and devotion of Loung and her family as they struggle to stay together during the Khmer Rouge years.